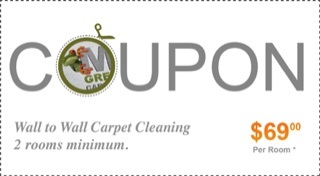 The health of our customers and our employees is important to us at Mr. Green Carpet Care. That is why we choose to use only Green, Eco Friendly upholstery cleaning products and methods. Products that are safe for your home and all types of upholstery fabrics. Dirt, food stains, pet stains and odors are part of homes with pets and children, and in hectic work spaces. 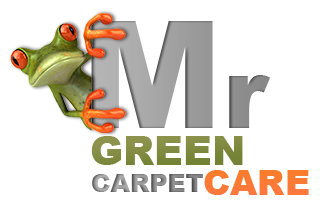 Mr. Green Carpet Care hosts a team of experts to tackle musty odors and stubborn stains. Our upholstery cleaners have the knowledge and experience to clean and treat all types of fabrics and stains. From food stains to pet stains, urine stains, musty odors and more. We are able to clean all types of fabrics. From microfiber to cotton, suede, velvet, leather and more. We use a hot water extraction cleaning process, known as deep steam cleaning. This technique is the recommended method for sofa and mattress cleaning. Sofas, armchairs and other furniture help create a warm and inviting home or office. Dirt, spills, pet stains and wear can ruin the look and feel of your space. Dirty sofas can cause poor air. Dust, dust mites, mold, pet dander and other particles settle into fabrics. This will result in wear and tear and poor indoor air. For those who suffer from breathing issues such as asthma, an unclean sofa or mattress can impact their health. Only deep upholstery cleaning can get rid of dirt and soil and help keep your furniture long lasting, clean and fully fresh. We offer upholstery cleaning services to both your home and office in NY.